MECA Solutions – Precision. Expertise. Innovation. Welcome to MECA, an innovative manufacturer and engineering provider of mechanically engraved cylinders, rollers, printing sleeves and precision machining for the web printing and converting industry. Operating out of a state-of-the-art facility in Green Bay, Wisconsin, our teams have the expertise to solve technical challenges and deliver high-quality products made in the USA with turnaround times among the fastest in the industry. MECA’s ability to custom engineer and reverse-engineer products for a variety of applications provides opportunities to expand on the capabilities of existing equipment for maximum value. Talk to your MECA customer service representative about how we can provide solutions to the challenges your company faces. MECA Solutions LLC. 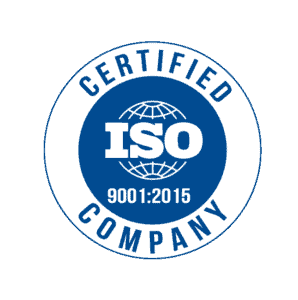 has been awarded an ISO 9001 certification, an internationally recognized standard that ensures services meet the needs of clients through an effective quality management system. MECA provides custom and replacement gears ranging from stock designs to rare or unavailable models. MECA’s ability to manufacture precision specialty components makes it a trusted supply source for customers throughout the converting industry. MECA has perfected the craft of sleeve refurbishment and roller refurbishment for a wide range of industrial customers. MECA’s specialists can design and manufacture mechanically engraved cylinders to fit any machine. MECA is a premier producer of high-quality sleeves designed for faster changeovers and minimal downtime. MECA’s expert team develops rollers to precise performance standards. MECA is an innovative engineering provider and manufacturer for the industrial printing, coating and web converting industries. 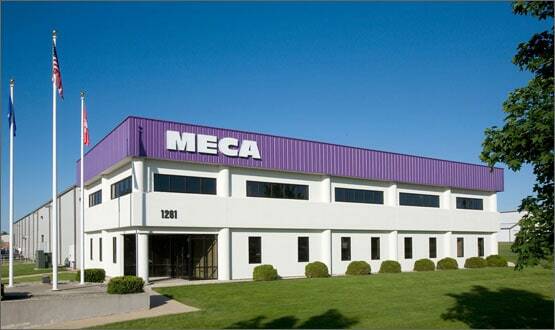 MECA has built its reputation as an industry leader through innovative manufacturing processes designed to maximize our customers’ return on investment. MECA leverages continuing investments in the latest technology to produce tight-tolerance parts, cylinders and rolls. MECA’s engineering team has the ability to create value where others see only expense. Our commitment to on-time delivery respects the critical nature of your operations. MECA’s specially trained and experienced team is our strongest asset.